FINALLY BACK IN PRINT! 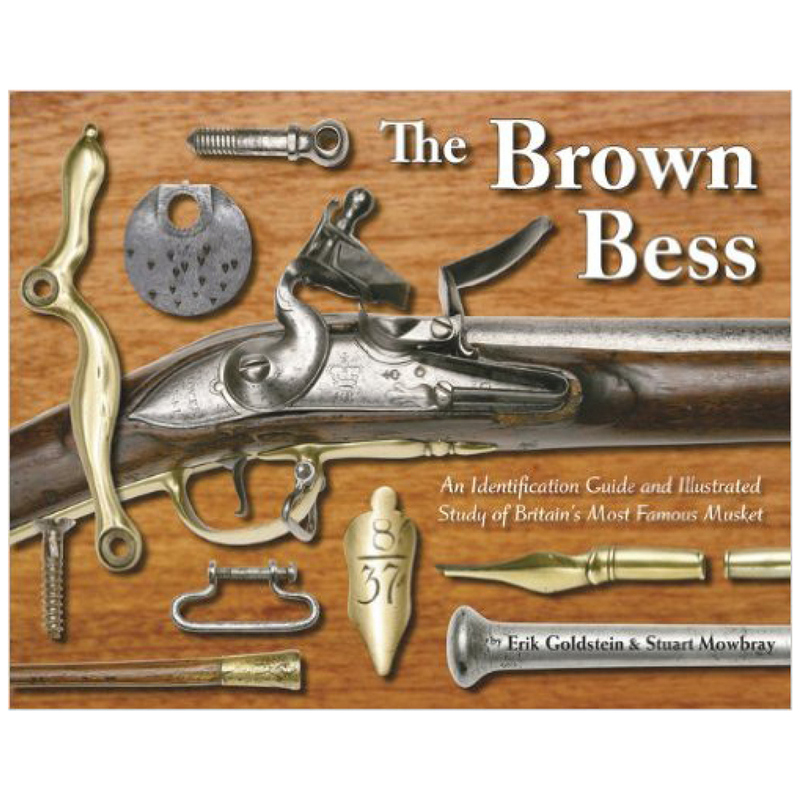 Comprehensive illustrated guide to U.S. socket bayonets from the Colonial era to post-Civil War. This work allows for easy identification by collectors, historians and curators. The detailed research, combined with the technical accuracy of its countless illustrations, will prove invaluable to the novice, as well as the advanced student. One of the most useful books about bayonets is finally back in print! American Socket Bayonets and Scabbards by the late Robert M. Reilly is a comprehensive illustrated guide to socket bayonets in the United States from the Colonial era to the post-Civil War time period. Also covered in great detail are their scabbards and frogs. 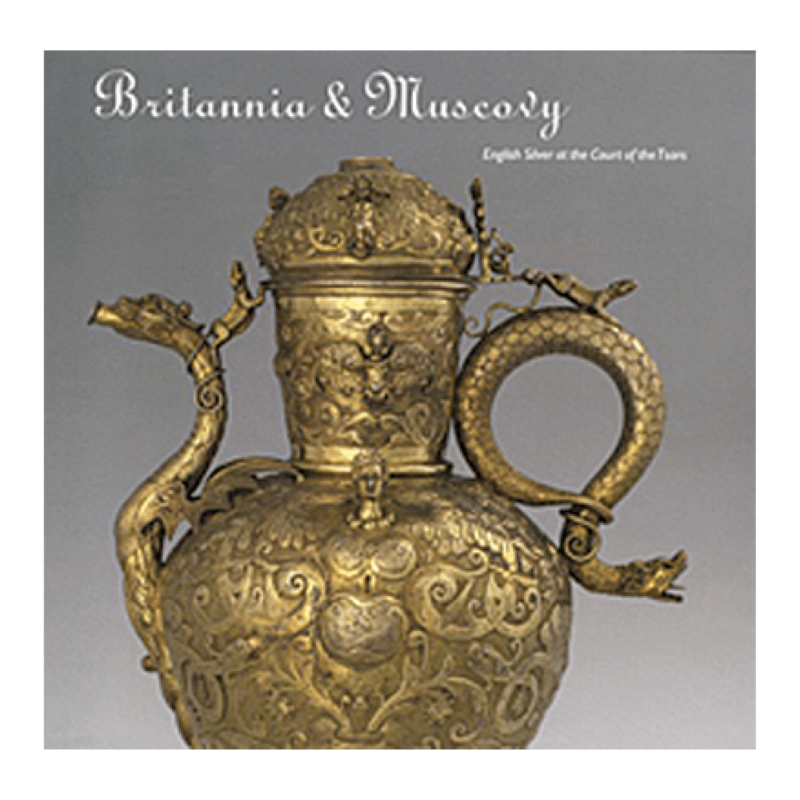 This standard reference work allows for easy identification by collectors, historians and curators. 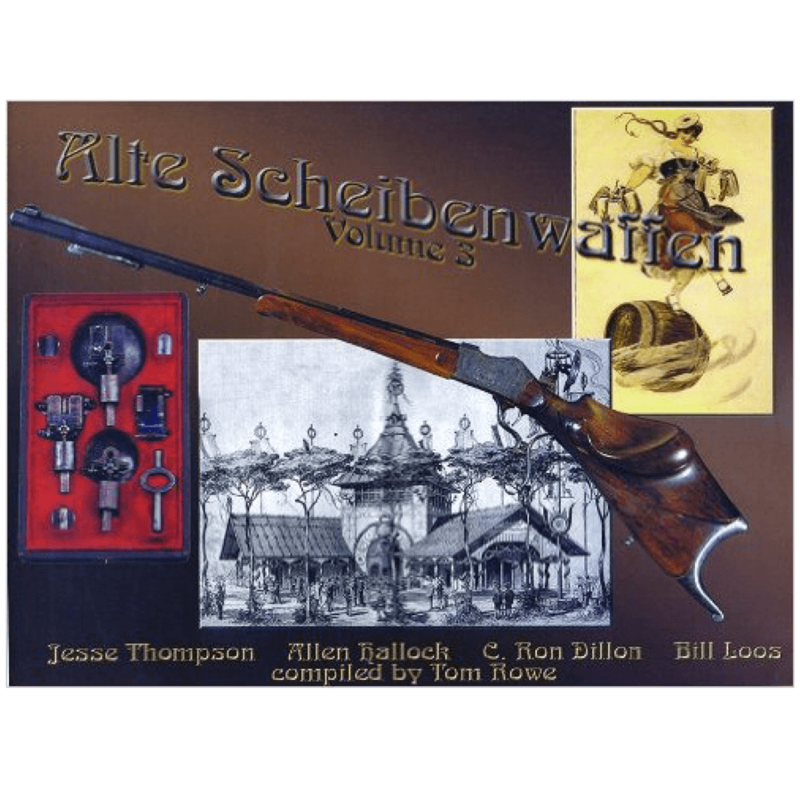 Enthusiasts everywhere will be glad to see American Socket Bayonets and Scabbards available once more, this time in a handy softcover format. The detailed research behind this work, combined with the technical accuracy of its countless illustrative drawings, will prove invaluable to the novice as well as the advanced student of both American socket bayonets and the scabbards that sheathed them.